Contact Crispin Flower by email, or phone him on +44 (0)1874 713072. 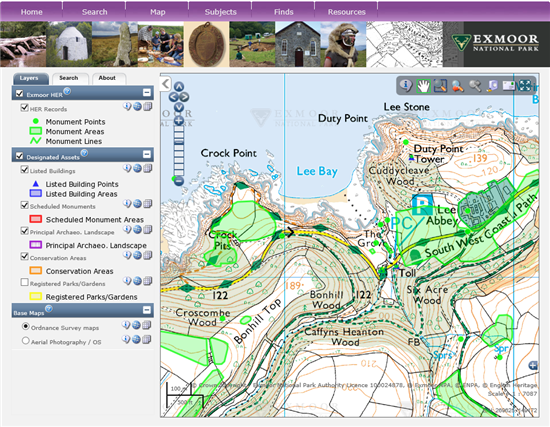 The exeGesIS Web Map Toolkit creates sophisticated interactive maps in web sites without minimal or no coding. It is a control for use in any ASP.Net web site, also optionally packaged as a mojoPortal feature. The Web Map Toolkit makes it simple to create a powerful map mash-up, with grouped multiple layers from different sources, and with rich functionality for the user. Configuration of layers is held in a SQL Server database, and the control has a huge range of simple configuration options to achieve the results you need. To enable integration with other applications, the Web Map Toolkit can be controlled with URL parameters, and the map can be easily shared/posted at any time.